The Starter Kit and a special offer! 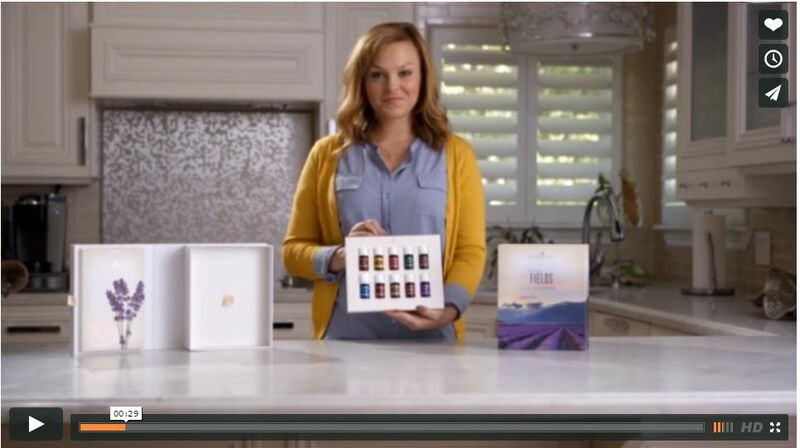 The Young Living Essential Oils starter kit is such an awesome deal! Below is a video that shows you what you can get in the starter kit. It is an over-the-top deal too! Only $160 which is about 40% off retail! AND......(limit of three!) If you purchase a Premium Starter Kit before Thanksgiving from Ann, she is offering you an extra oil! WHAAAT???? Yup! You read that right. You will get a bottle of VALOR! A $32.57 retail value!!! Valor is one of the coveted oils containing Blue Tansy and is not always in stock! Read all about Valor in an earlier post. That makes the deal even sweeter! You do NOT have to be local to take advantage of this offer. AND.....if you are local, Ann has one PSK in stock so you can get it right away and not wait for shipping! Be the first to get it. Hey, local peeps! I would like to give you the opportunity to borrow a diffuser and a couple of Young Living Essential Oils. See what the fuss is all about and how many LOVE diffusing their oils. Choose one of the sample recipes below and contact us by leaving a comment below or on Ann's FB page! 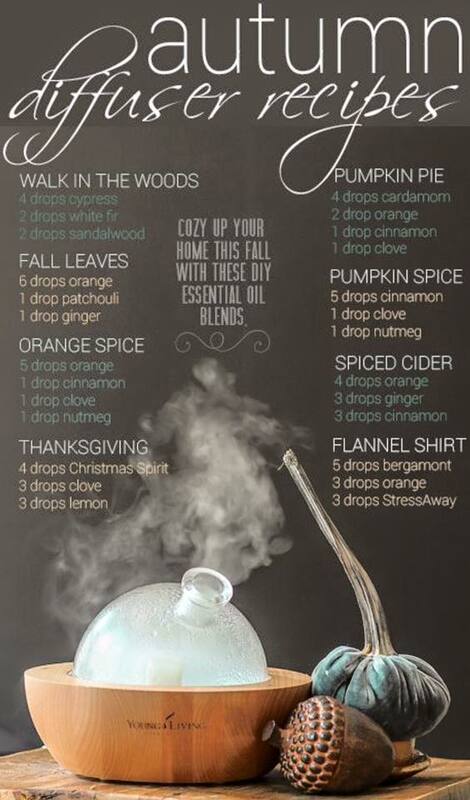 You can have the diffuser for a couple of days to give the recipe a try! 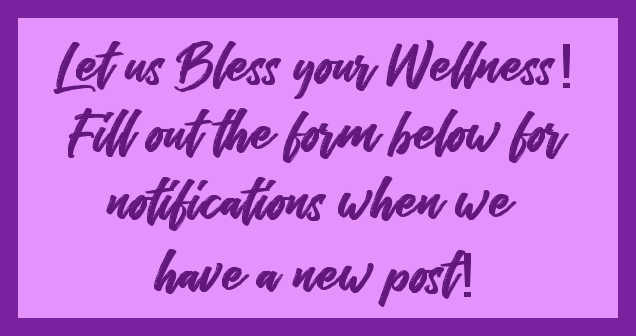 Have a friend who isn't signed up for the blog or isn't one of Ann's friends on FB? Just give them the blog link and have them leave a comment! Easy, peasy! Don't miss out. Halloween is just around the corner and here is a wonderful brew for your parties! Break out those Essential Oils and make it fast while the fresh cider is in the stores. What? You don't have any essential oils? Well, it won't be in time for Halloween but we can certainly fix you up! Just contact us and we'll take care of you! Combine apple cider, orange slices, and essential oils in a large pot and simmer over low heat for 10 minutes or more. Serve warm. Add 1–2 cinnamon sticks to individual cups when serving. VALOR IS IN THE HOUSE! Valor oh Valor, how I love thee! 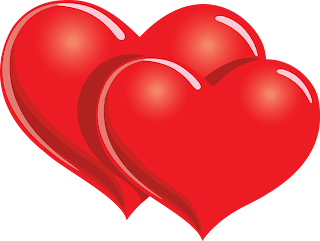 You know the saying......Absence makes the heart grow fonder? 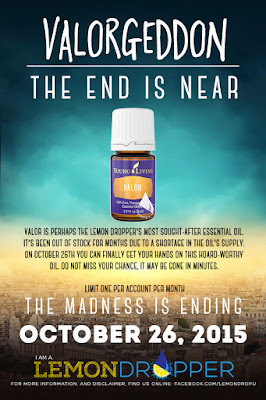 Well, nothing has been more true than with Young Living's Essential Oil called Valor. Even though they tried to cover the bases with another oil called Valor II, there just isn't anything that can match the original Valor! IT. IS. NOW. BACK. IN. STOCK!!!!!! So.....why would you want Valor? Use on the bottom of your feet and spine to promote a healthy spine. Apply to your jaw. This is one area I like because I have a tendency to clench my teeth at night. Rub 2- 4 drops on your feet, neck and chest to promote feelings of calm. Apply on the bottom of each big toe to promote sound and quiet sleep. Rub a few drops with coconut oil on the back of your neck to promote comfort. Diffuse or inhale to promote emotional strength. Massage 1 - 2 drops on your temples or neck to promote a happy energy and increase inner strength when it's time to have serious talks...like with your boss, friend or teen! Diffuse or apply to help with focus skills! At our last Make & Take class we had them infuse dryer balls. It was so easy and easy for you to do too! You can make your own dryer balls too! There is no reason for me to reinvent the wheel so here is the website that we used to make our dryer balls! NOW.......for the fun part! Infuse your dryer balls with essential oils. In our class we used syringes to infuse the ball. So, what oils might you use to scent your clothing? Purification is a Young Living blend that is really wonderful for eliminating odd odors. Lavender, a Young Living Single oil is perfect for drying sheets with its relaxing scent. Citrus Fresh is a Young Living blend that can give your clothes a uplifting scent. These are just three options.....the possibilities are really endless! Optional: Make your dryer balls using old wool sweaters...your own...or some from the thrift store or a garage sale. Cut up the sweater to smaller pieces and then wrap the wool yarn around them. It will decrease the yardage needed to make the ball and recycle the sweater as well! 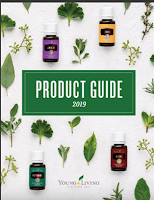 There has been a lot of discussion about the differences between essential oil companies especially DoTerra and Young Living. I happened to find a very interesting article that I thought others with the same question might find interesting. On of the biggest takeaways from this article for me is one word - INTEGRITY! 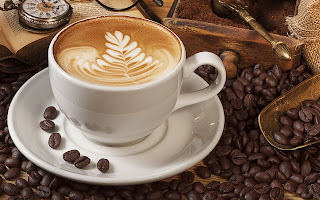 If you are willing to take the recipes of others to benefit yourself, how does that speak for your business? Also, in light of this article, I thought I would add more information I hope you find interesting. Are you finding oils way cheaper on the internet? There is good reason that some Essential Oils may be way cheaper than Young Living. It seems that if the bottle of EO contains only 10% essential oil, it can claim that it is 100% pure essential oil. That means that it is adulterated. 10%!!! Would you be happy if you purchased a cup of coffee at your favorite barista only to discover that there was only 10% brewed coffee and the rest was added water. I think not! Would it affect the price? Absolutely! So, exactly what does adulteration mean when we are talking about essential oils? You aren't going to be adding water to the oil since water and oil don't mix. It means that the original product has been diluted with another product. In the realm of Essential Oils, this adulteration is usually something like sesame oil, coconut oil, almond oil, etc. Another concern I have about cheaper oils is how they are made. Young Living has a proprietary method they call Seed to Seal. Click the link to read about it. Other companies often do NOT own their own farms and have little control of how the plants are grown and harvested. Most all of the other companies do NOT distill their own product. That is a big issue for me. If certain plant material is not distilled within a certain time from harvest, it isn't nearly as good. If the material harvested is distilled more than just once, the resulting product is not as good. If the material harvested is distilled using a chemical, you have truly altered the ability of the oil. Young Living has proved that they control more than other companies and I think their experience makes them the best for me!! If you are interested in learning more about Essential Oils.....how to use them safely and what they are used for, please let me know and I'll arrange some time to either meet with you personally or in a chat! Leah and I both love sharing our love of essential oils! Bring your oils and we can have a smell comparison too! I ran across an article that compared several different kinds of sugar. Refined, brown, coconut, & honey. It was so informative that I just had to share it here. It was interesting that I would find this article when I did because our Oct 16 Make & Take party here at my house features a Homemade Cough Syrup with essential oils. AND guess what ingredient is in it? 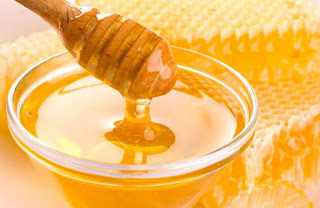 Yup......honey! So, with all the benefits of the honey itself along with the extra benefits of the essential oils, this syrup will pack an extra powerful punch for those coughs!! Here is the article that you can read yourself. Click HERE. AND since you might be wondering about our recipe....here it is! This recipe is from Dr. Axe. 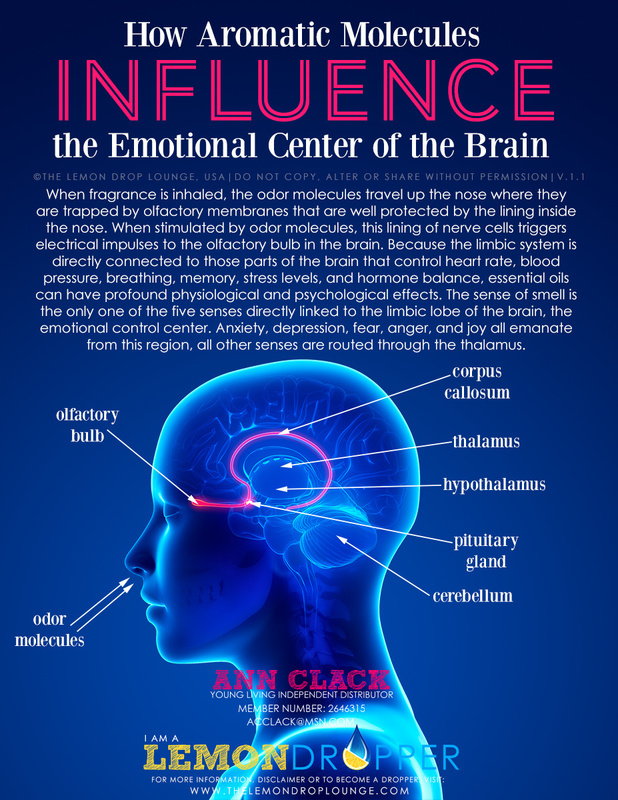 Aromatic and why it works! When you hear about essential oils and aromatherapy, do you ever think to yourself...."Exactly how does smelling something really, truly DO anything?" I know what you mean, because I have asked myself the same question. When I read the explanation below, it totally made sense! A scent does recall a memory often. Pulling information from your brain to cause you to think about a time, a person or a moment. I remember going into an empty elevator 20 years after my dad had passed away. Whoever had been in that elevator before me had worn the same aftershave that my dad did. Immediately, my brain pulled the emotions of loving my father and the fact that I missed him so. The brain is an absolutely amazing part of our body. It controls so much!! It controls all your bodily functions and more. 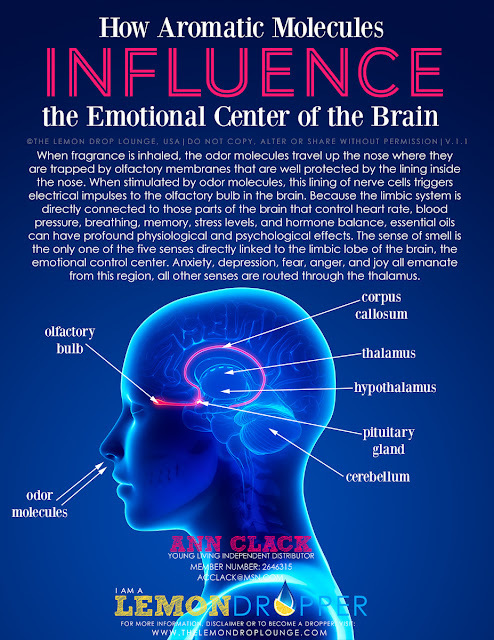 So using essential oils that contain constituents that stimulate the brain to control certain parts of your body does have a profound and actual effect!! THIS is why essential oils work aromatically! The new Christmas Catalog is amazing! I hope that you enjoy the items in the new Christmas catalog. I think there are a number of items I would love to have!! What about you?? Last night I was blessed to have a vendor booth at Cross-Fit in Portland. Lots of great ladies attended. I made a special tri-fold that highlighted oils for the Warrior in you! If you didn't happen to get one, check with Shannon from the Cross-Fit, she has a few extra ones. For those of you who attended, I want to let you know that I have monthly Oils 101 classes. A time to understand what essential oils are and how to use them. A time to learn about what makes a good pure essential oil AND a time to make some fun items to take home!! Example: One of our Oils 101 Make & Take classes made a Thieves cleaning spray, a Peppermint & Lime foot soak and a Veggie & Fruit cleaning spray. We have dozens of options for class. Just let me know if you want to attend or host a class and we'll get you all set up. The next class coming up will be on October 16 at my home in Oregon City. Cost of the class is $10. We will be making a Homemade Vapor Rub, a cough syrup and infused dryer balls. Each class gives you a lot of information but doesn't have a hard sell. Come enjoy a fun time and learn how essential oils can improve your life! Why would I be acting this way? 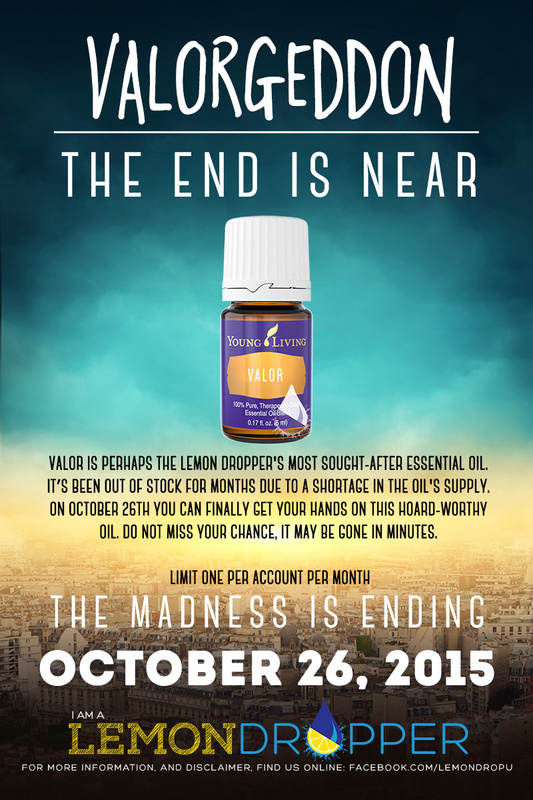 The October freebies that are being given when you order certain amounts of Young Living products are just OVER.THE.TOP this month! I have NEVER seen them this good and hope you agree. I mean.......a FREE diffuser? This is overly awesome! And getting a free Thieves when you are on Essential Rewards ordering is just perfect for fall colds! Have questions or want to know more, leave a comment!